Inaugurating When We Dip's collaborative label project with an exquisite 3 piece EP is the rising Dutch talent, Kevin Huizing A.K.A Budakid. Track one "Senlin" opens the EP with spacious atmosphere lined with the delicate melodies that drift into the distance like autumn leaves blowing in the wind. 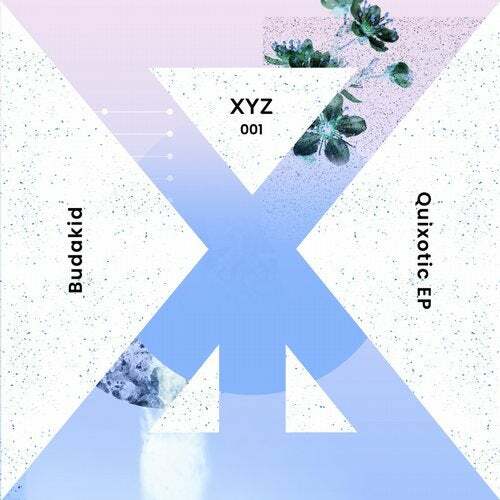 The precision engineering of the percussive framework is light but firm with a rigid foundation that keeps the groove grounded to ensure its remains dancefloor focused.Switching up the vibe "Quixotic" is second offering and it features Westseven. Its jazzy synths blended with vocal textures give the track a tranquil vibe with upbeat rhythms. Intricate and introverted, the self-reflective intro unfolds in the main break when the vocal opens up with welcoming tones that engulf the listener with a sense of contentment.Last is "Anesthesia" featuring the vocals of Sterioa, which is a shadowy cut with the building tension of an ominous bass line combined with a gentle melody. The contrasting moods fuse with the vocals soothing textures to take the listener on a twisting journey of epic proportions.